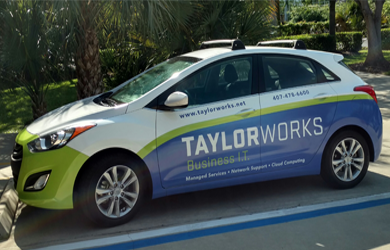 TaylorWorks has been providing professional IT Support for businesses in and around Longwood, Florida since 1999. 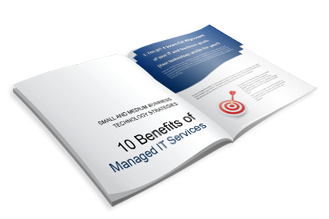 We strive to give our clients Enterprise-level services and solutions at prices that work for small businesses. Time and experience has helped us develop best practices and workflow procedures around a proactive philosophy designed to keep your focus on your business, not your technology. Not sure where to begin, or even if TaylorWorks is a good fit for your organization? 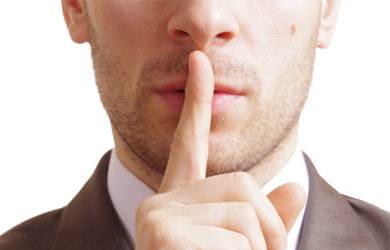 Contact us to learn more about how we can help move your business forward. 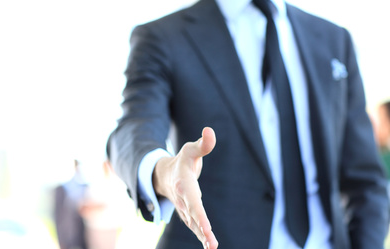 TaylorWorks understands that making a decision means putting your trust in us. We encourage you to find out more about our company and read testimonials from our many satisfied customers! 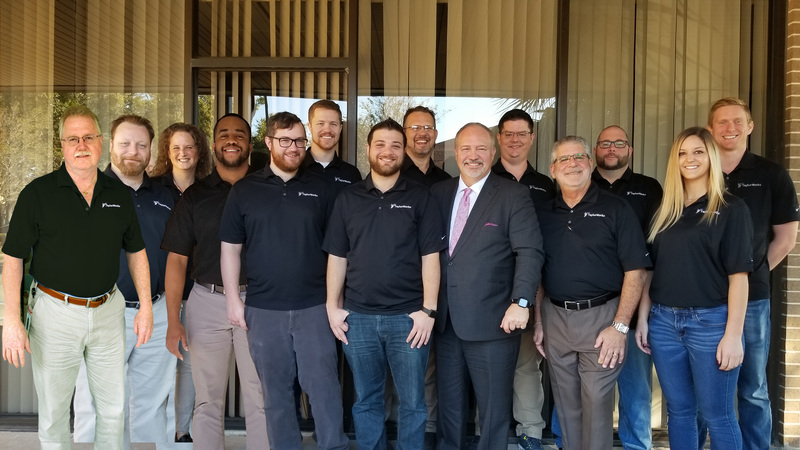 We live by the idea that your business needs come first, so much so that our CEO Tim Taylor has written a letter for you to read showing just how dedicated our team is to not only solving problems but your success! Refer A Friend To TaylorWorks!